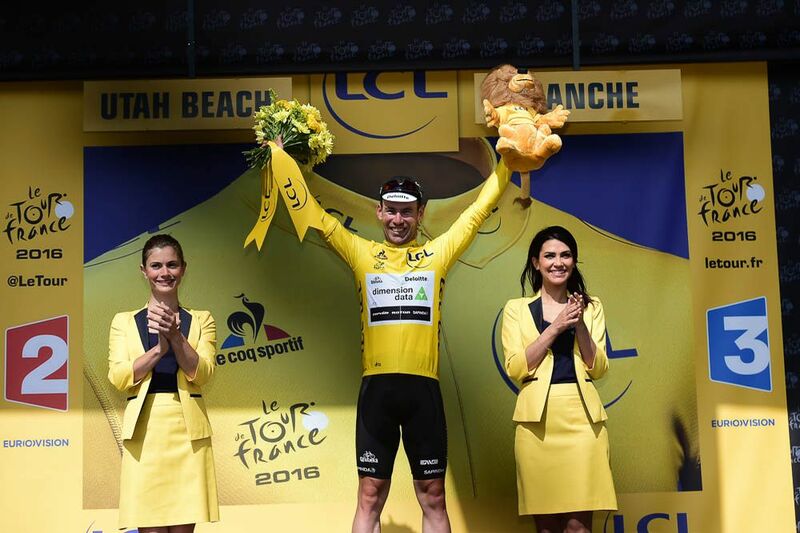 Mark Cavendish claimed stage 1 of the 103rd Tour de France in Utah Beach as he outsprinted Marcel Kittel and Peter Sagan to take the first yellow jersey of his career. He previously led the Giro d’Italia and the Vuelta a España. This is his 27th stage victory at the Tour de France. 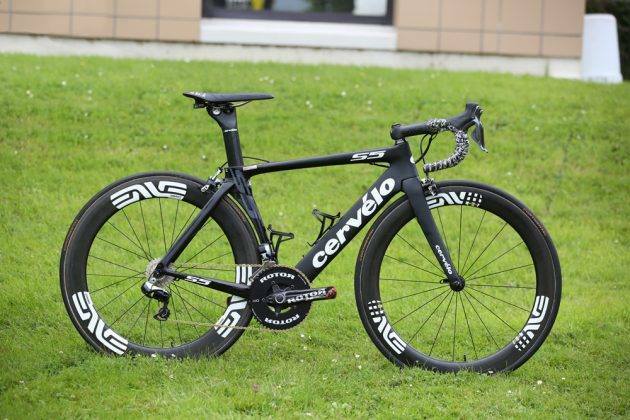 Like in 2011, Alberto Contador crashed during stage 1 as 81 kilometres were yet to be covered. However, the Spaniard crossed the line in the same time as all the favourites.